This is the first phase of my ultimate version of the game with so many changes in the gameplay, altering many known places like; the pirate fortress, the moon, etc. A new map which replace the Lottery Shop named, “Town Museum”. Link and his forms have each individual colors. 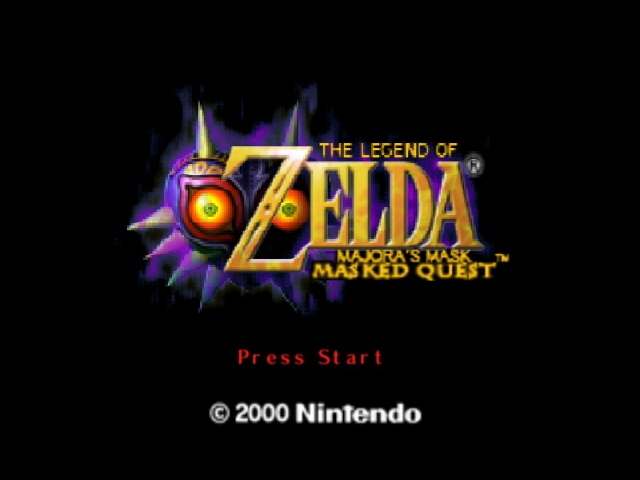 The infamous Moon trial are not optional anymore, with some mask required, perfect for speedruns. 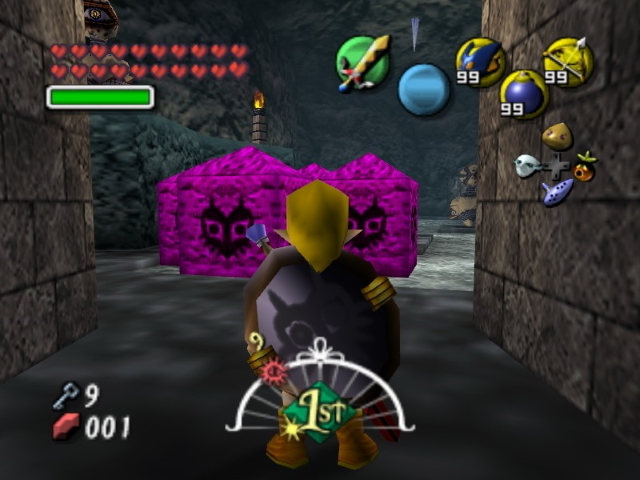 The 3 MASKS are required for advance to the next trial to gets into the Final room (Majora), the moon field also requires 2 important items in the game To climb towards where is the Majora masked moon child to accept the final challenge of the game, and talking about of moon children, 10 masks are mandatory for gives to the moon children that reminds me the Ganon trials in the Ganon´s Castle in OOT. Few Sub Bosses are more harder to fight. 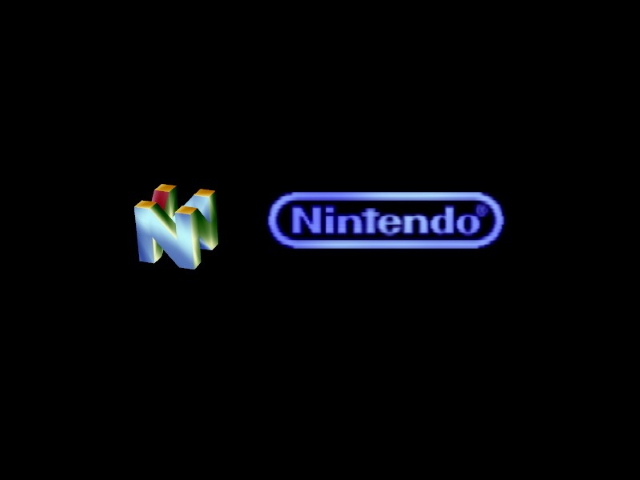 Some aesthetic changes in stages so do remember to its 3DS counterpart. Some text are changed and are added for the items, songs and swords. The transformation masks have special elemental powers in some attacks (ex. 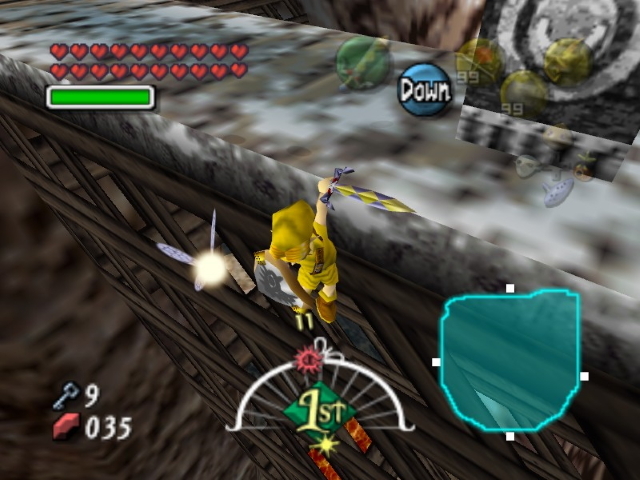 Goron Spikes have the ability to burn some enemies and the Fierce Deity Link is capable of kill enemies with his Sword Beam). The Scarecrow´s song, the powder keg and the Elegy are useful. The shield crouch stab is disabled. FD Link have the Adult Link´s size and can open lifting dungeon doors, and can be usable anywhere with no restrictions of any type, he finally can use regular items & weapons, but he can´t use the hookshot, bow and magic arrows. Goron Link have the walking speed to match with MM3D´s Goron Link walking speed. The hookshot range is lightly extended. 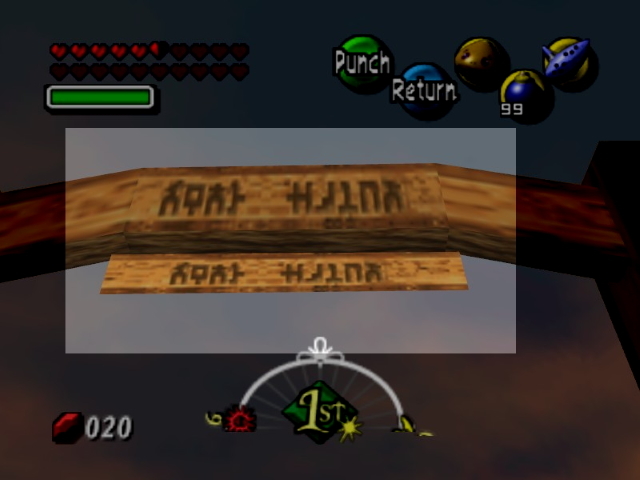 Zora Link´s double cutters´ range is extended for long throw the fins. New Prizes from Romani cows and the rupee wallets. The normal wallet has a new digit. And new gossip stone hints.